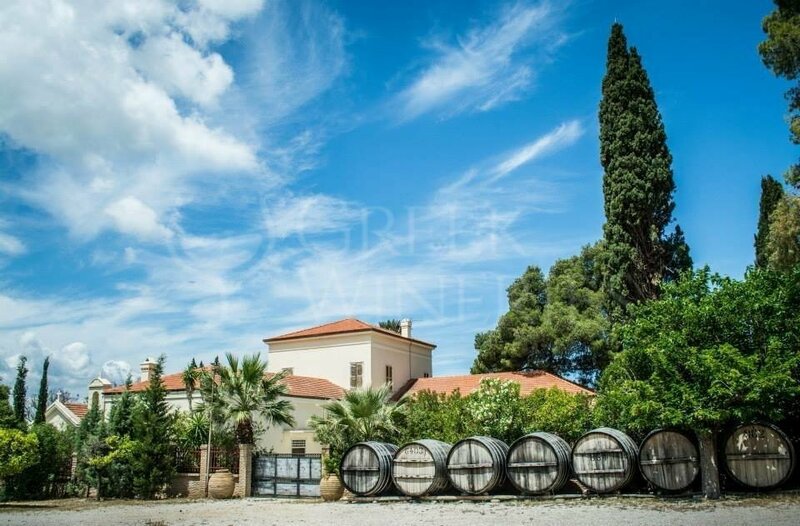 Achaia Claus Achaia Clauss was founded in 1861 by the Bavarian Gustav Clauss who came to Patra in 1854 to work for a German raisin export company. When he visited the region, he got impressed by its stunning scenery. 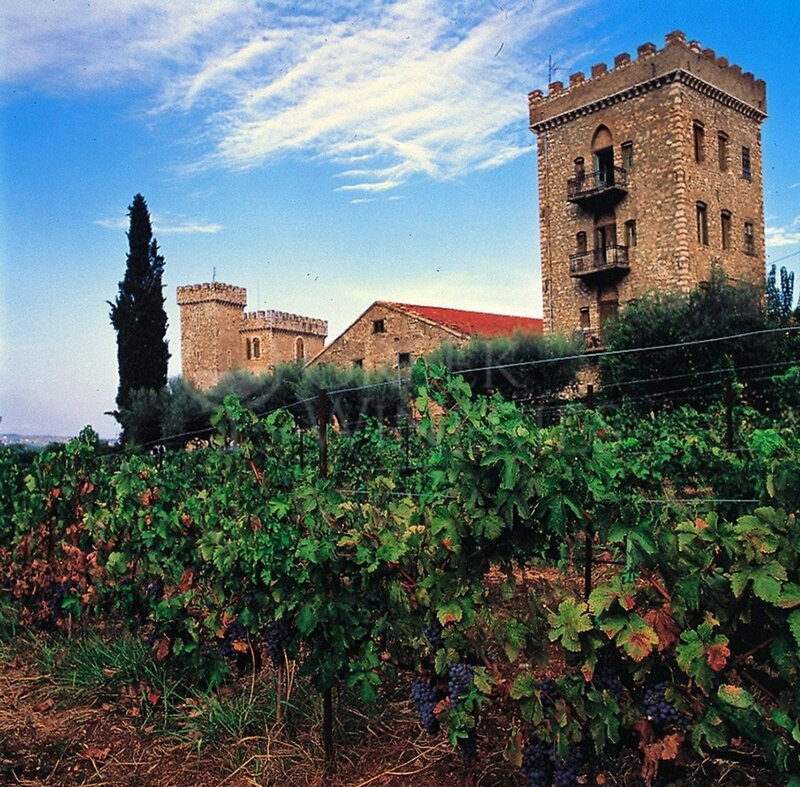 He immediately bought a 15 acres vineyard and built the Winecastle, still preserved to nowadays. 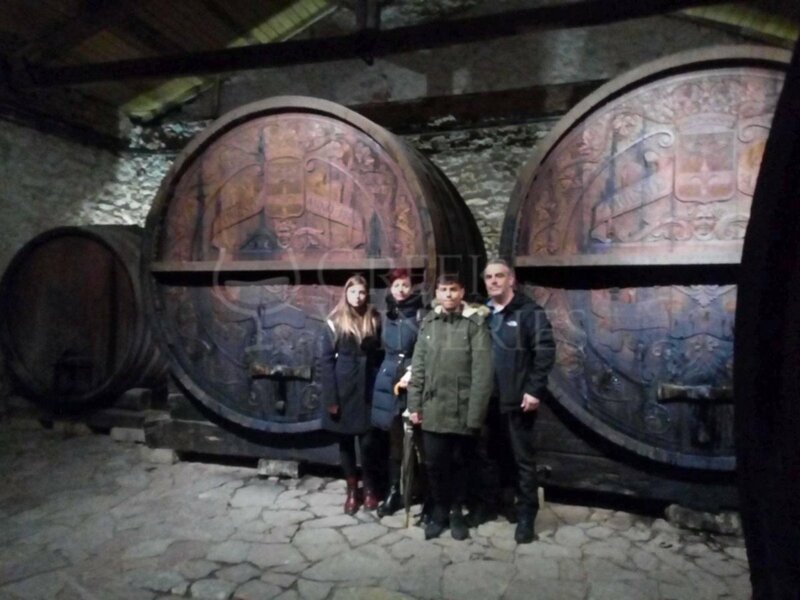 The sweet red wine that Gustav Clauss first produced in 1873 was given the name “Mavrodaphne” in honor of Daphne, his Greek beloved with the beautiful black eyes (mavro means black in Greek), who died very young. 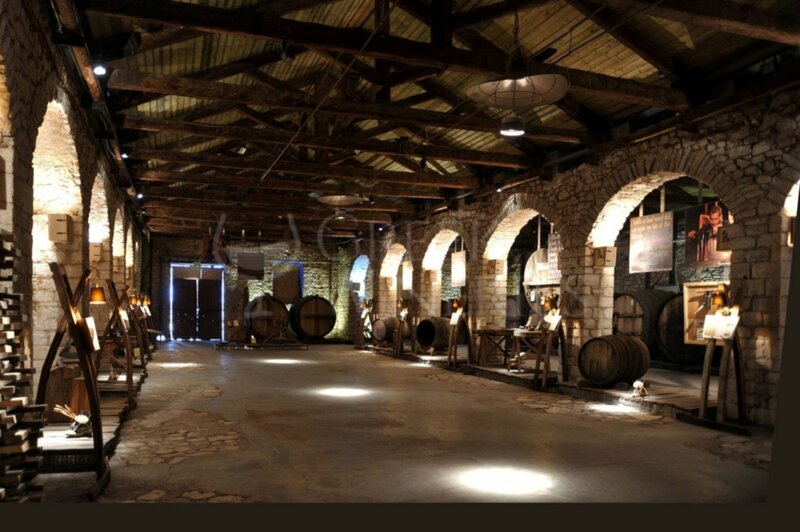 Gustav Clauss is considered to be the inventor and the establisher of the Wine Tourism in Greece. Achaia Clauss attempts to unite the past with the present and the future. 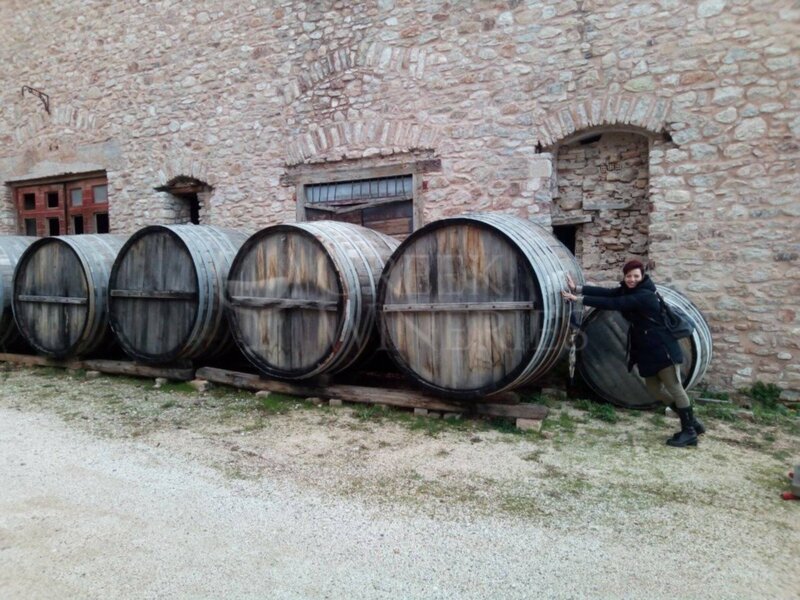 This is made feasible with the wine tours, the wine tasting, the educational tours for students and the tailor-made packages for wine experts. A breathtaking view and a moving atmosphere can travel you in the past. The scenery is cinematographic; stone towers surrounded by cobbled streets, historic buildings, underground cellars with large barrels, small churches, statues and books. 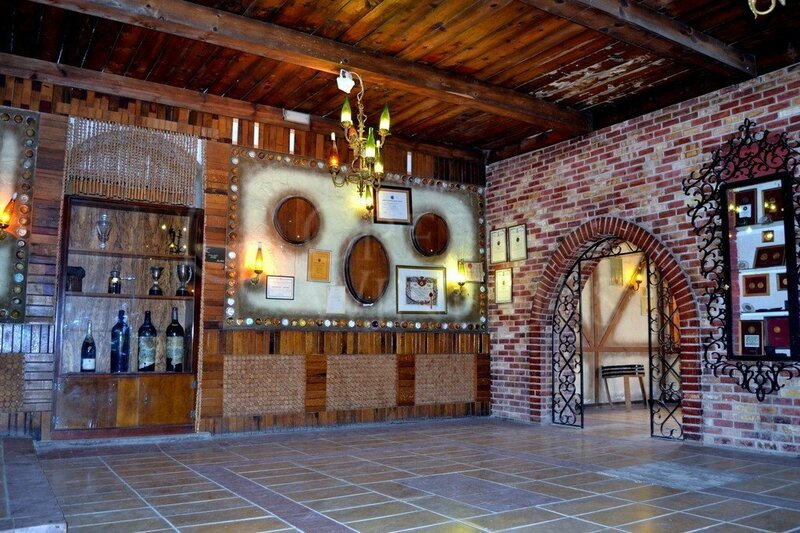 Wines produced: Aroma Lofou, Gustav Clauss, Mavrodafni, Melissea muscat Achaia. Grapes varieties used: rhoditis, muscat blanc à petits grains, mavrodafni, mavri korinthiaki, chardonnay, cabernet sauvignon, merlot, lagorthi.